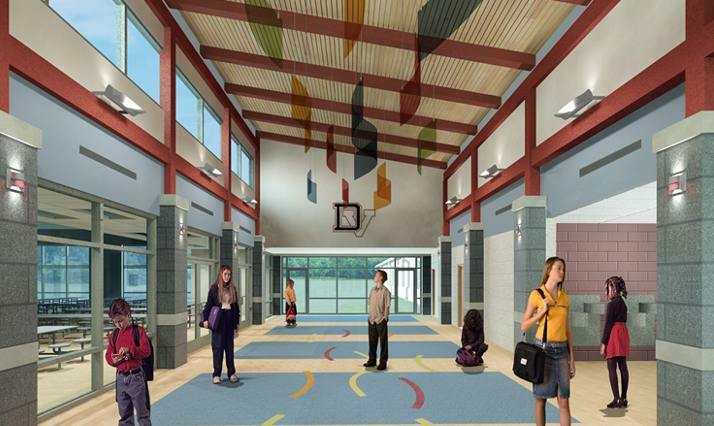 Quandel Construction was awarded a contract to manage the construction of the new Elementary School as well as an addition to the High School Gymnasium for the Delaware Valley School District, located in Milford, Pike County, PA. 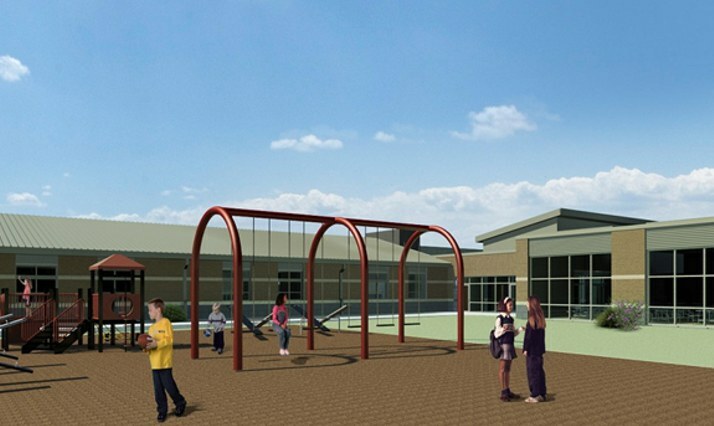 The planned program includes the construction of an 86,000 square foot, two-story Elementary School to house grades K to 6 on a 44-acre undeveloped site. 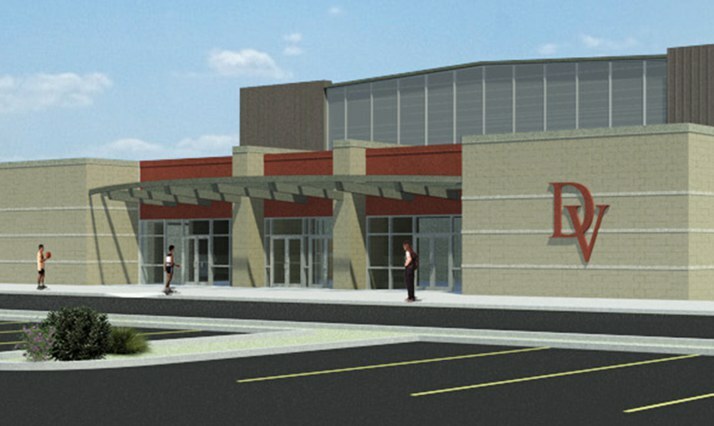 Phase II will include demolishing the existing Delaware Valley Elementary School to make way for the construction of a 25,000 square foot, 1-story addition to the existing High School to house a gymnasium to seat 1,200 pool spectator area and associated support spaces such as lobby, toilet facilities and locker room. Site improvements will include new parking and lawn areas. 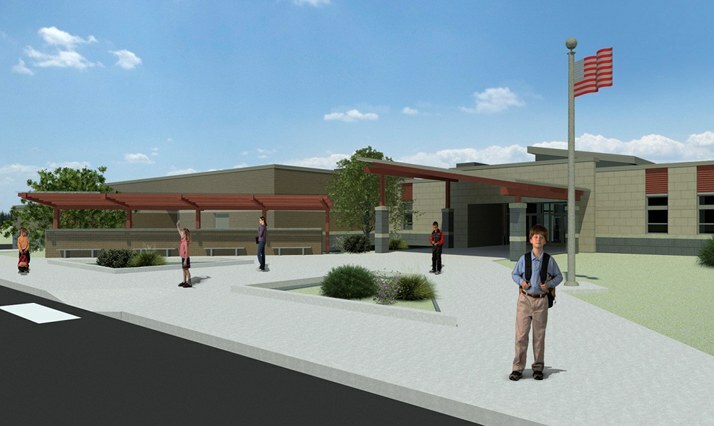 The program is pursuing LEED Silver certification and is anticipated to be completed in August 2014.